A Primitive Place & Country Journal magazine is the fastest growing primitive, colonial, and country magazine on the market today. Each issue is filled with inspiration for the decorator, cook, crafter, gardener, and homesteader looking to live a simpler way of life. 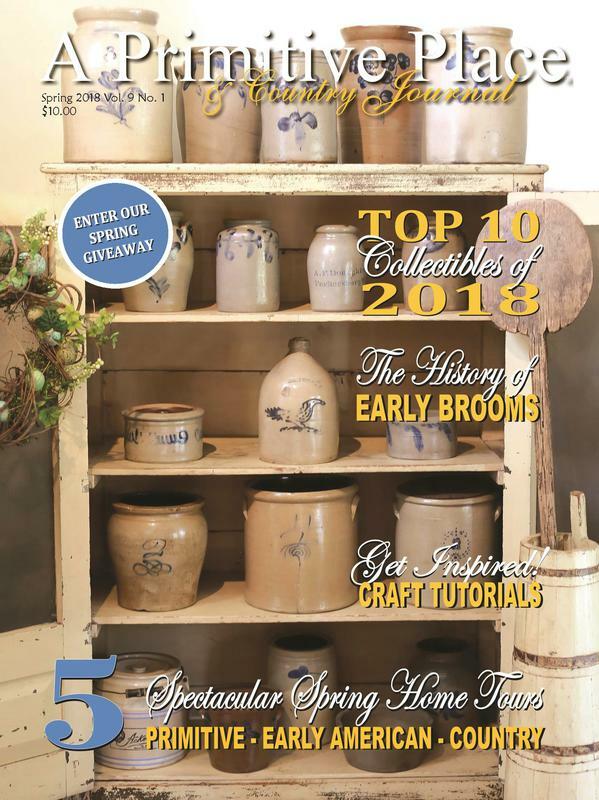 In each issue readers of A Primitive Place & Country Journal magazine are welcomed into five perfectly decorated primitive, colonial, and country style homes. Each home tour gives readers ideas on how to decorate in their preferred style and gives them insight on the top favorite collections of these homeowners. Readers can also tour beautifully manicured primitive, country gardens showing how to bring a love of gardening and primitive decorating together. Each issue also features easy to follow recipes and crafting tutorials. 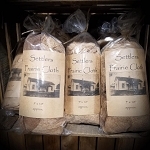 A Primitive Place & Country Journal also welcomes readers into the mind and workshop of the gifted cabinet and pottery maker, David T. Smith. Readers can also learn more about the history of their favorite collections through a variety of informative articles. All of these winning elements combined with beautiful photographs, a professional layout, and a feeling of goodwill and camaraderie is why A Primitive Place & Country Journal magazine is the preferred magazine for the multitude of primitive, colonial, and country decorators in the world today.